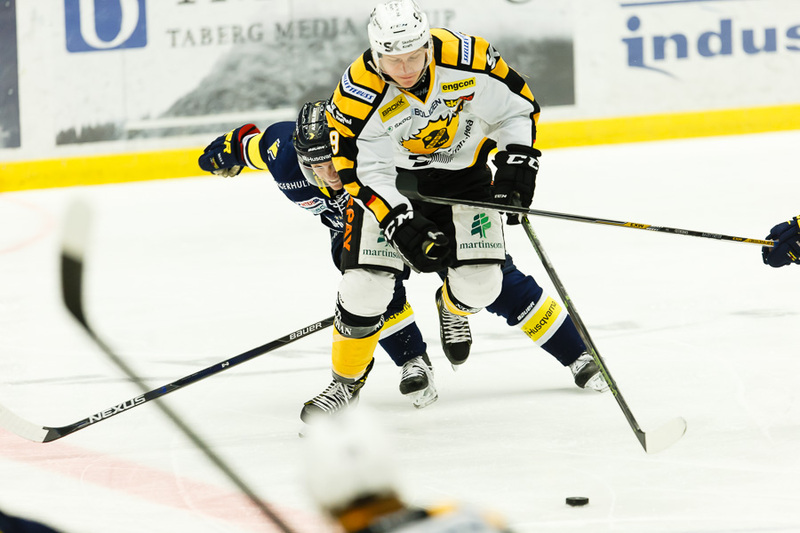 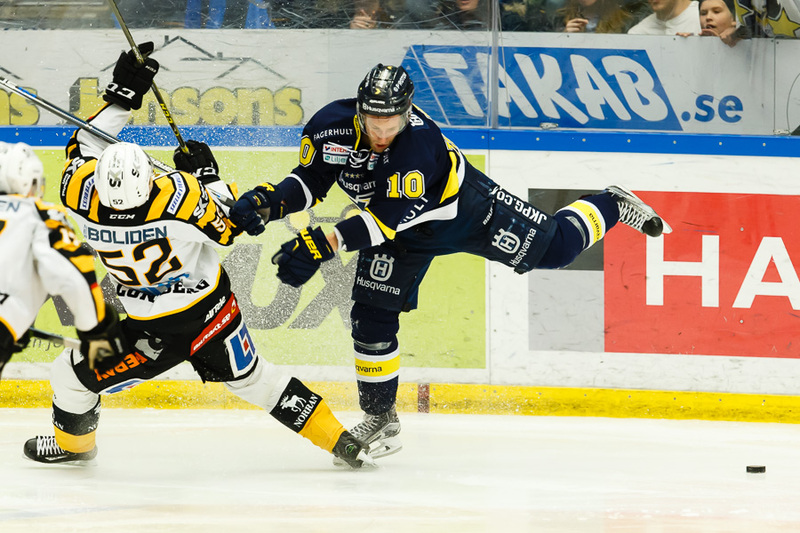 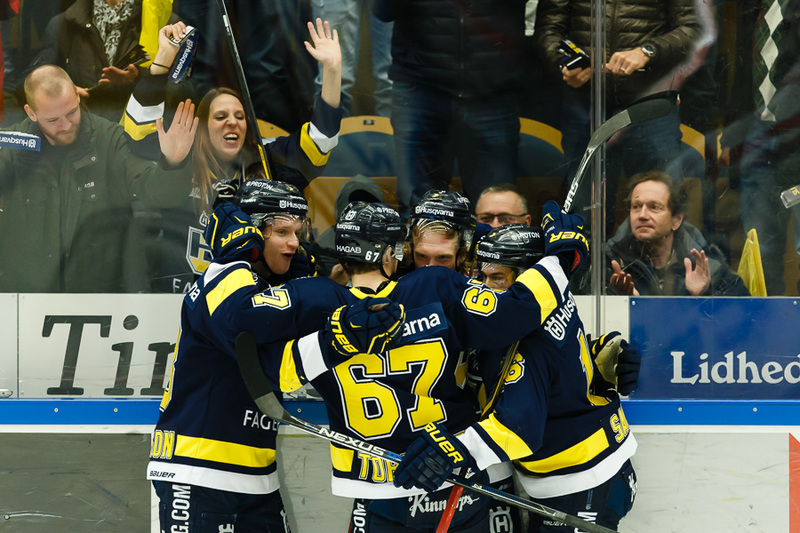 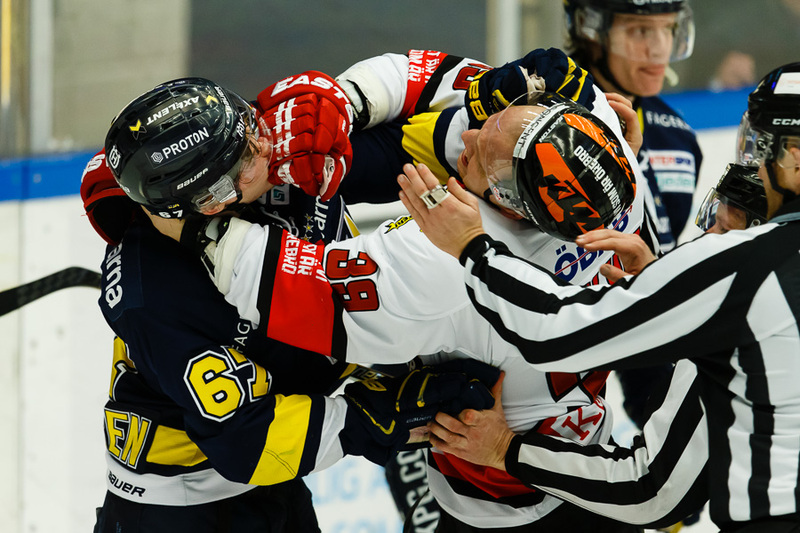 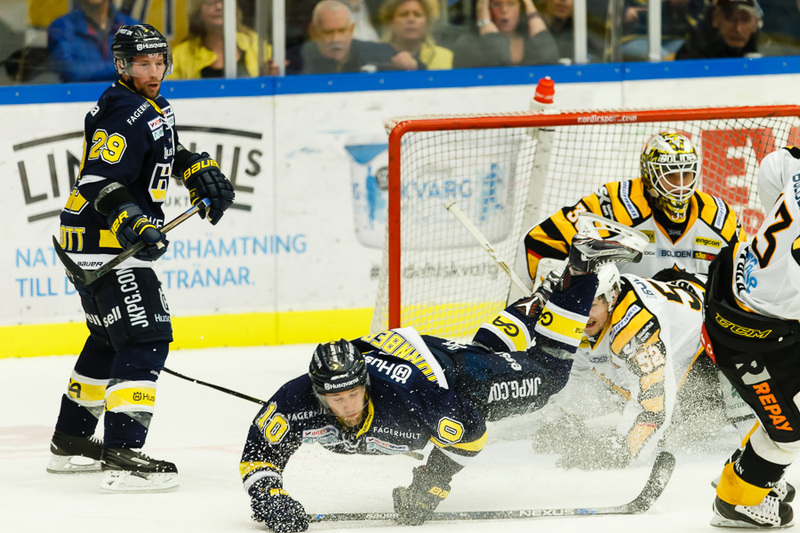 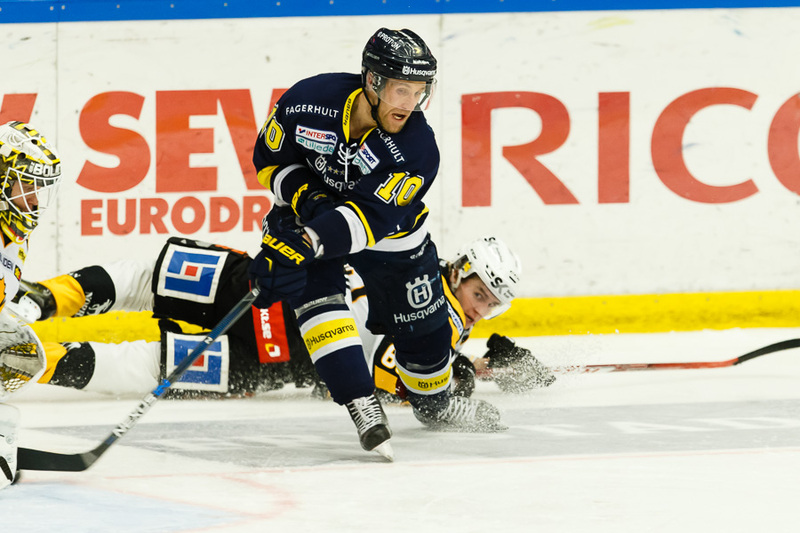 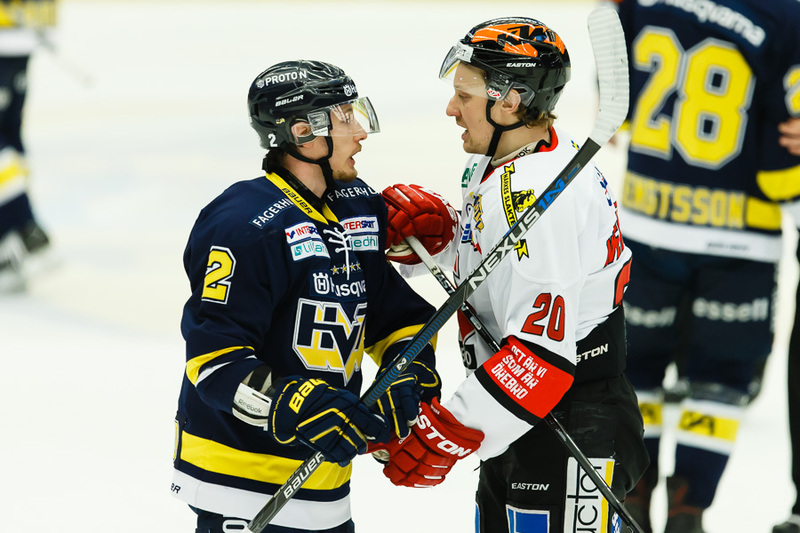 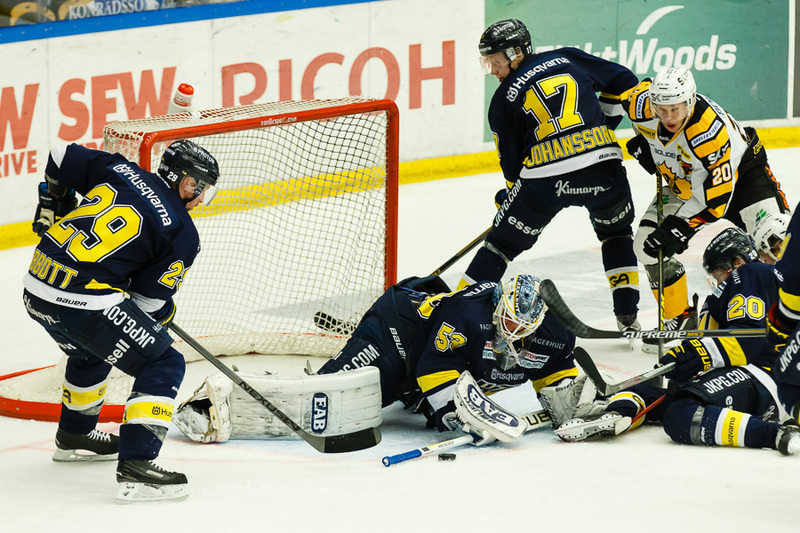 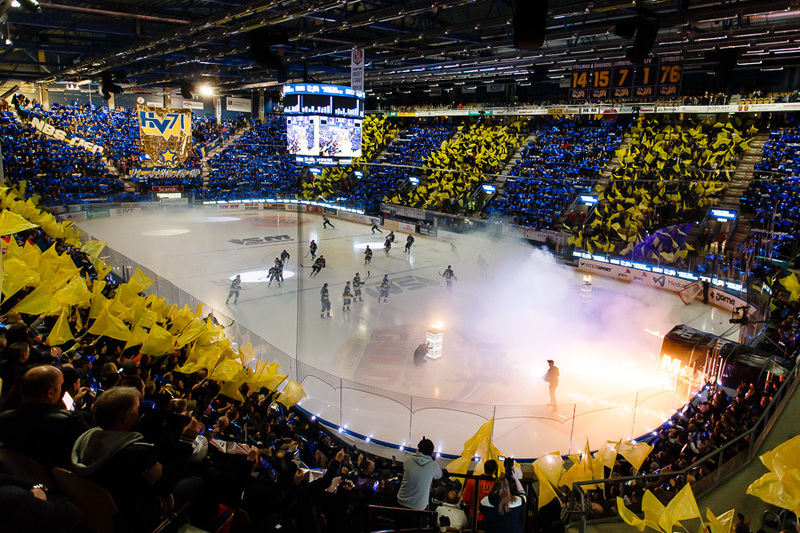 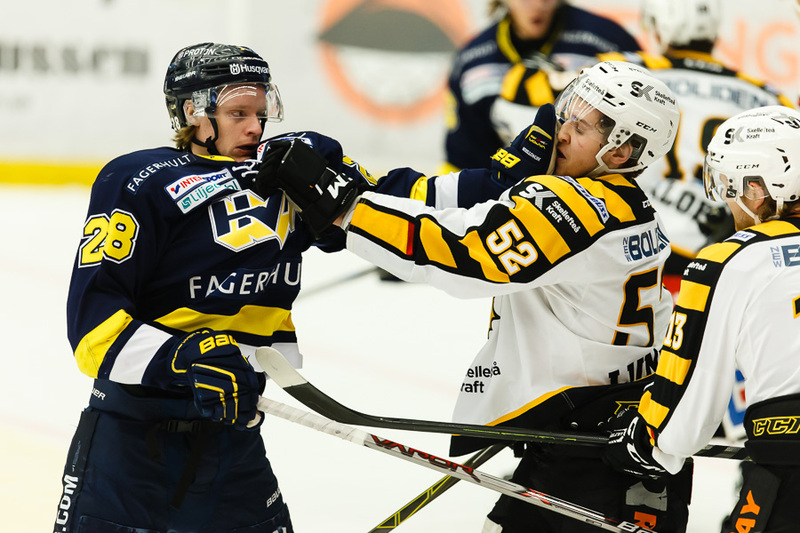 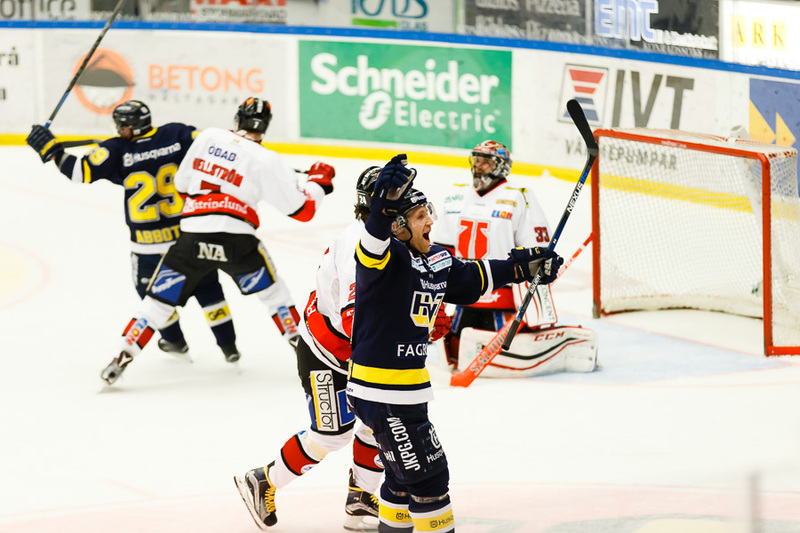 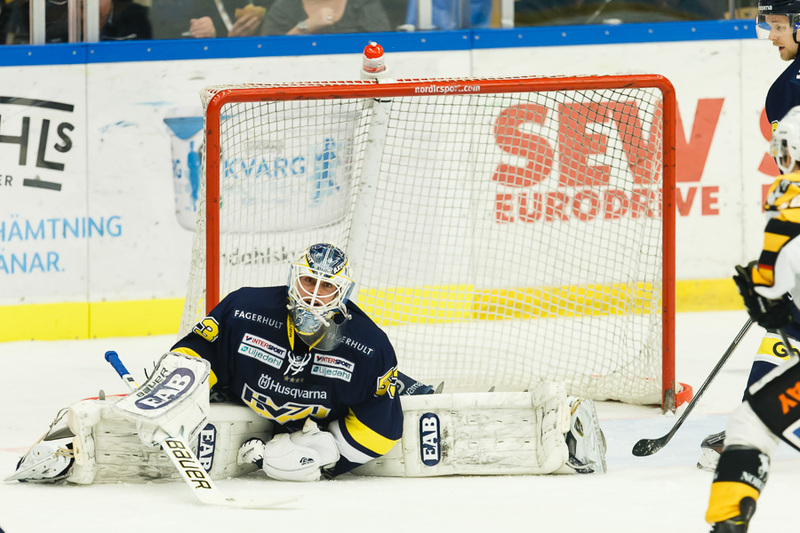 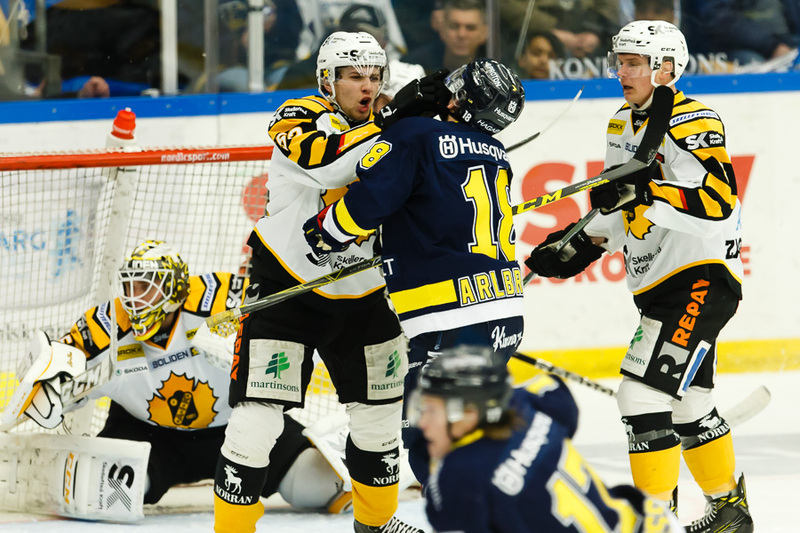 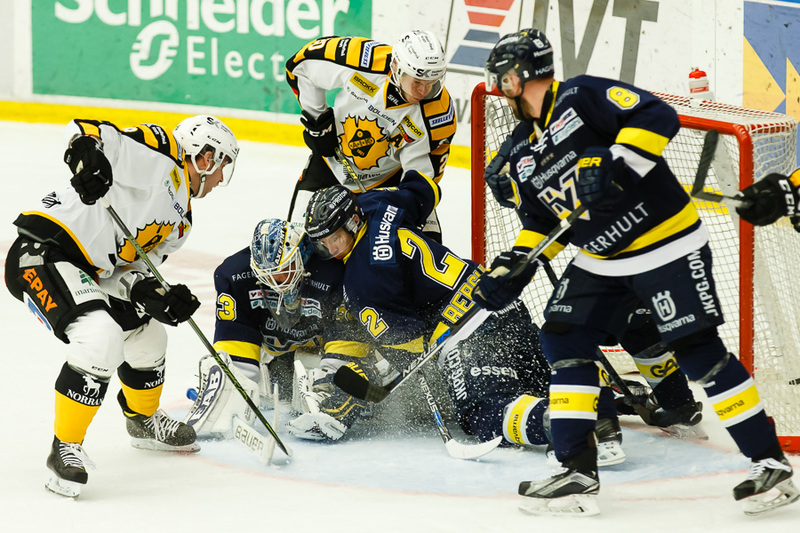 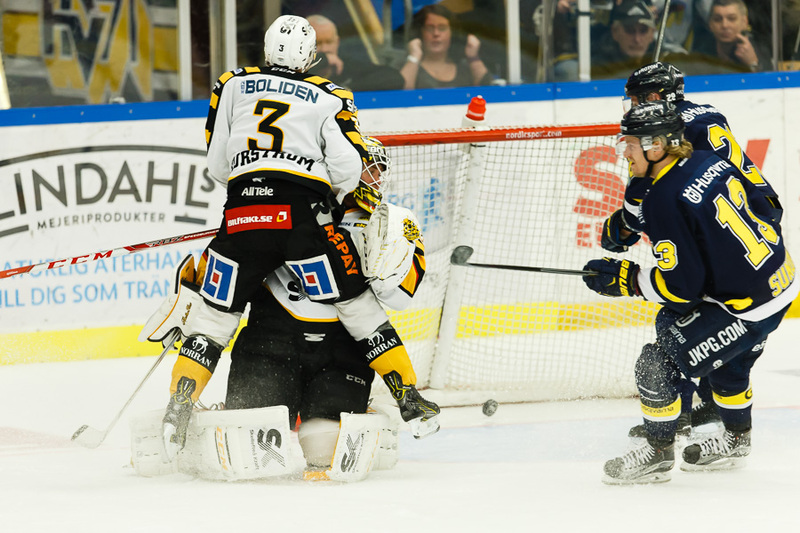 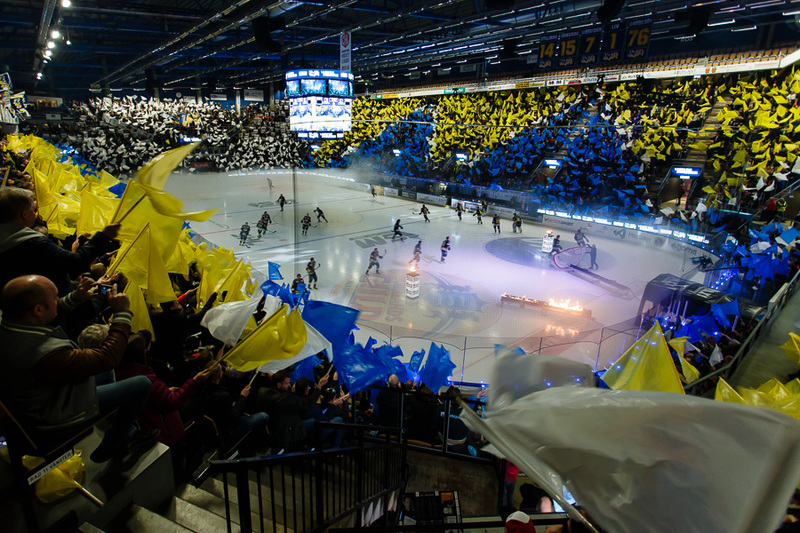 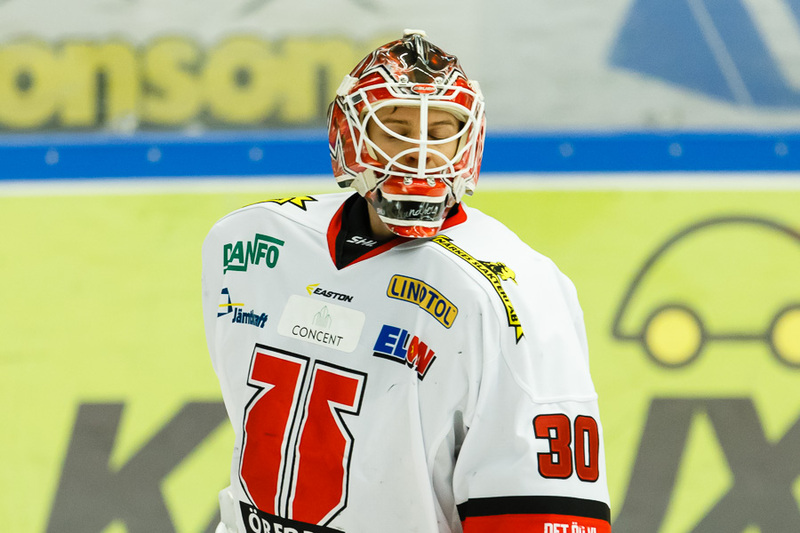 Hockey HV71 - Skellefteå (QF #2). 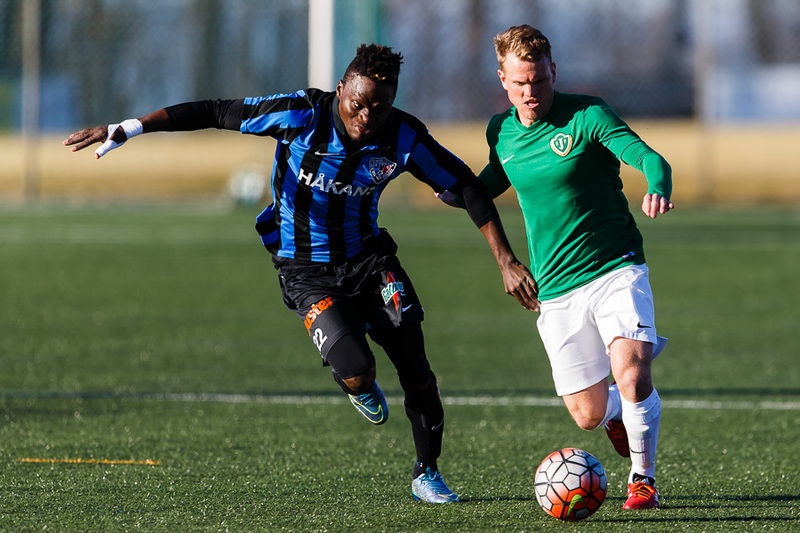 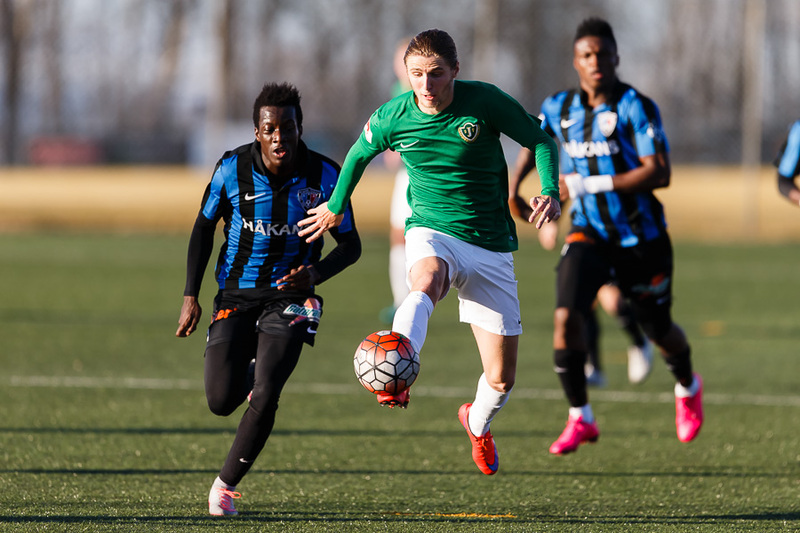 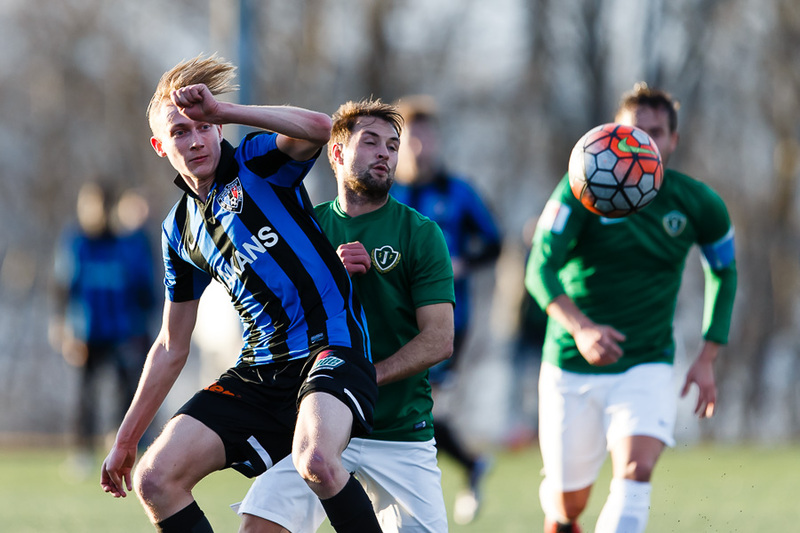 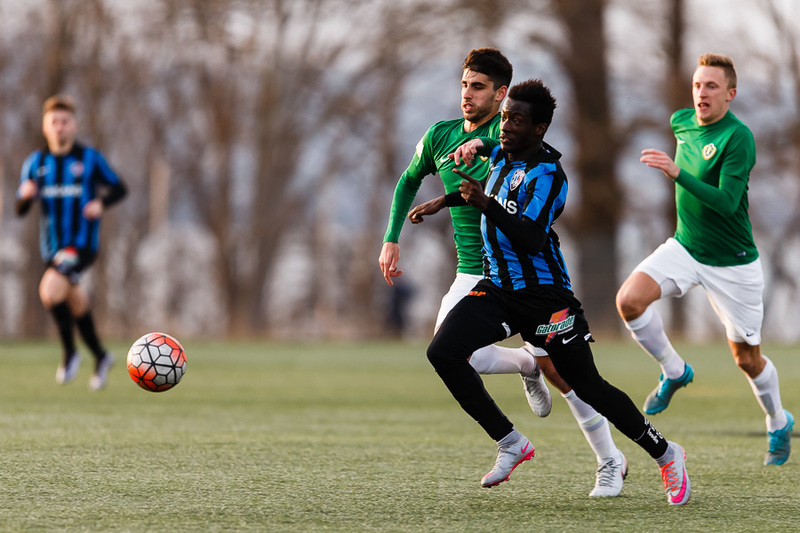 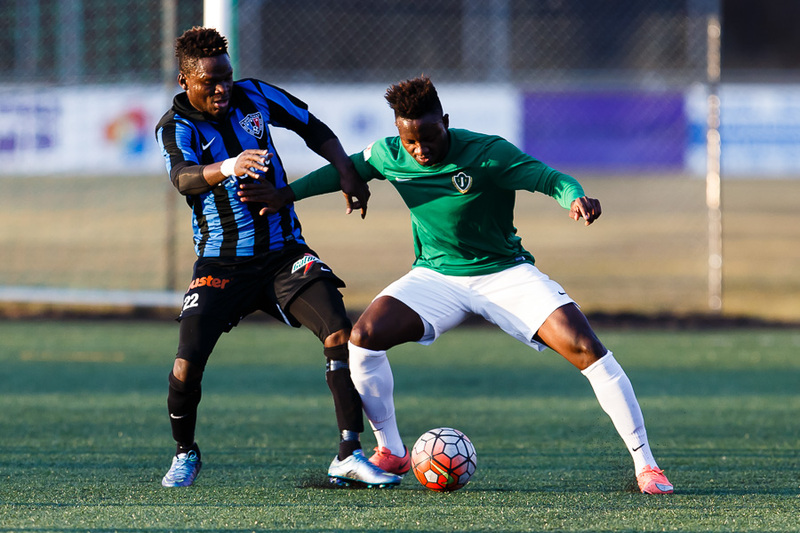 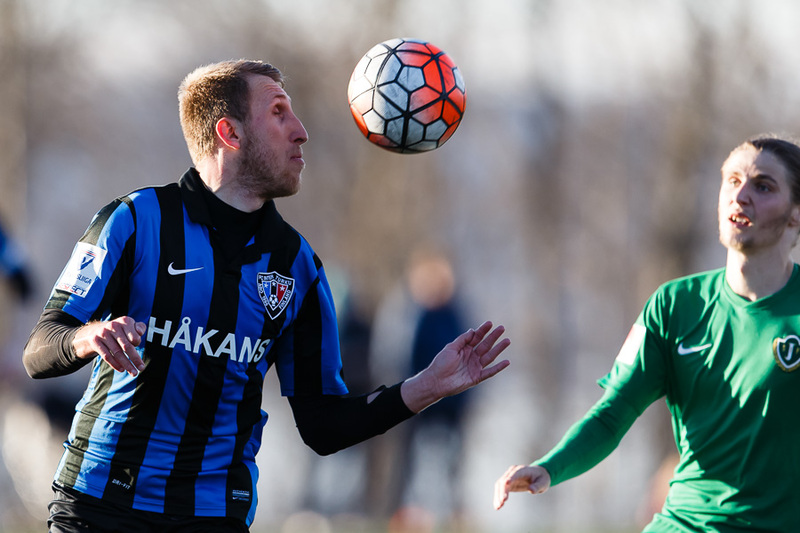 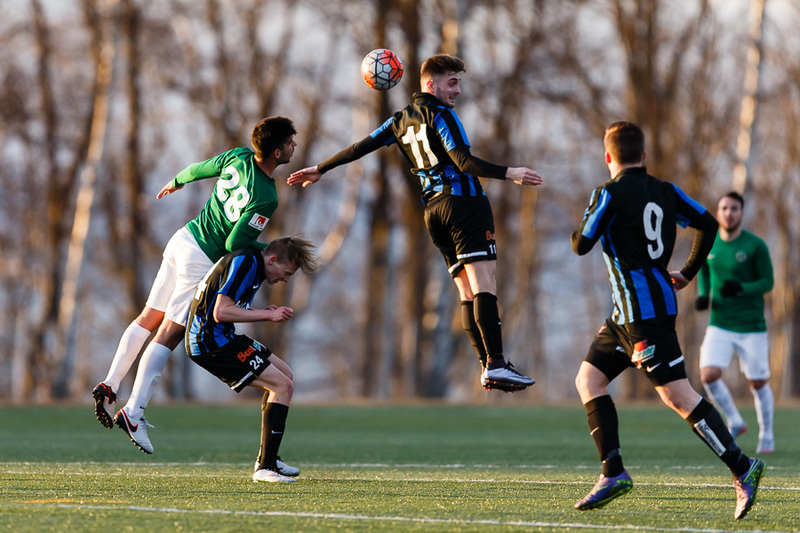 J-södra - Åbo (Soccer, friendly game). 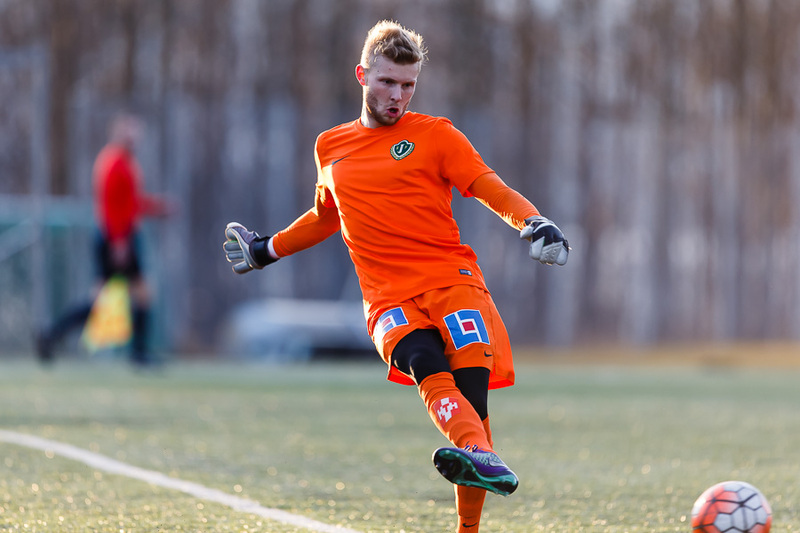 When obstacles arise, change your direction to reach your goal, not the decision to get there. 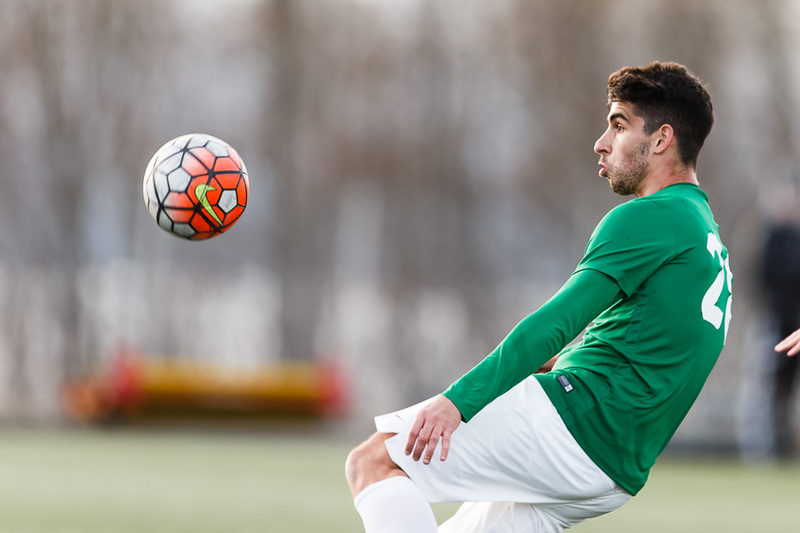 When you learn to set one goal, you'll know how to set all goals.